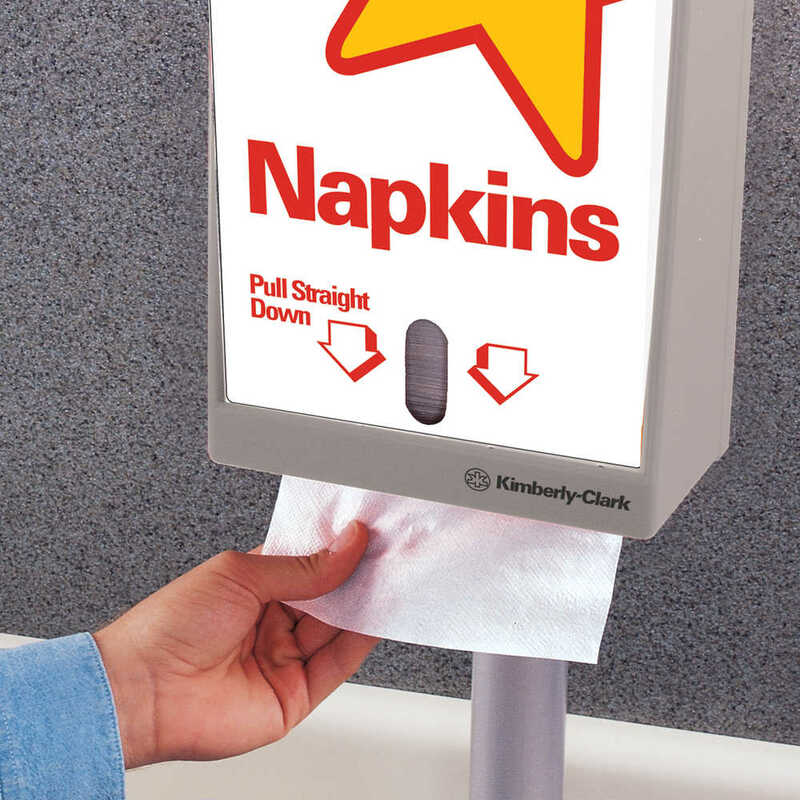 If you’re responsible for a busy restaurant or quick-service eatery, the Scott Mega Cartridge Napkin Dispenser System is a simple way to offer reliable paper napkins to your guests. 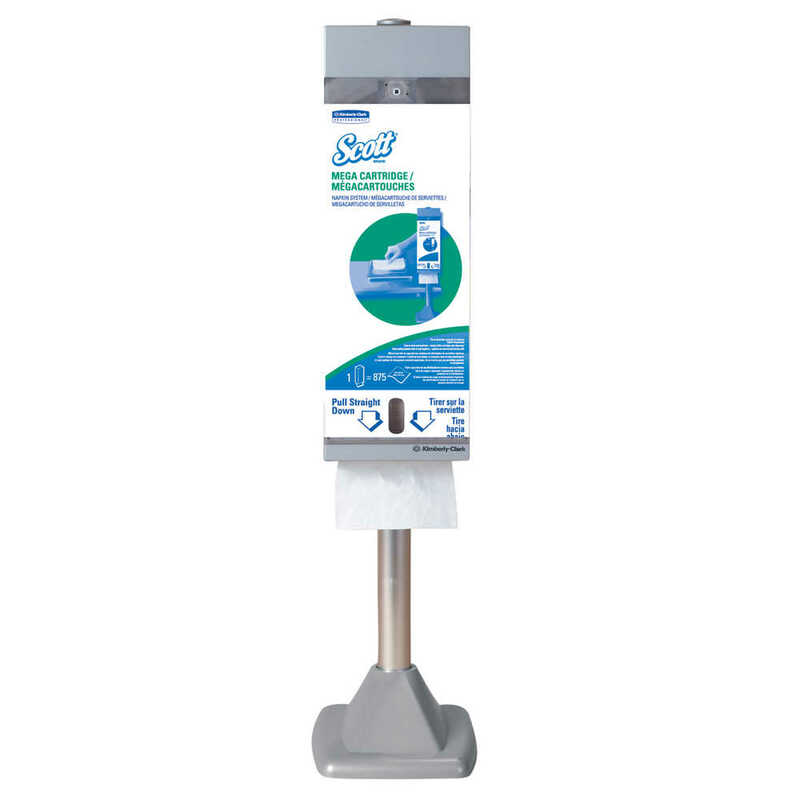 The dispenser is designed to dispense compatible Scott Mega Cartridge folded napkins, for fast, convenient one-at-a-time dispensing. 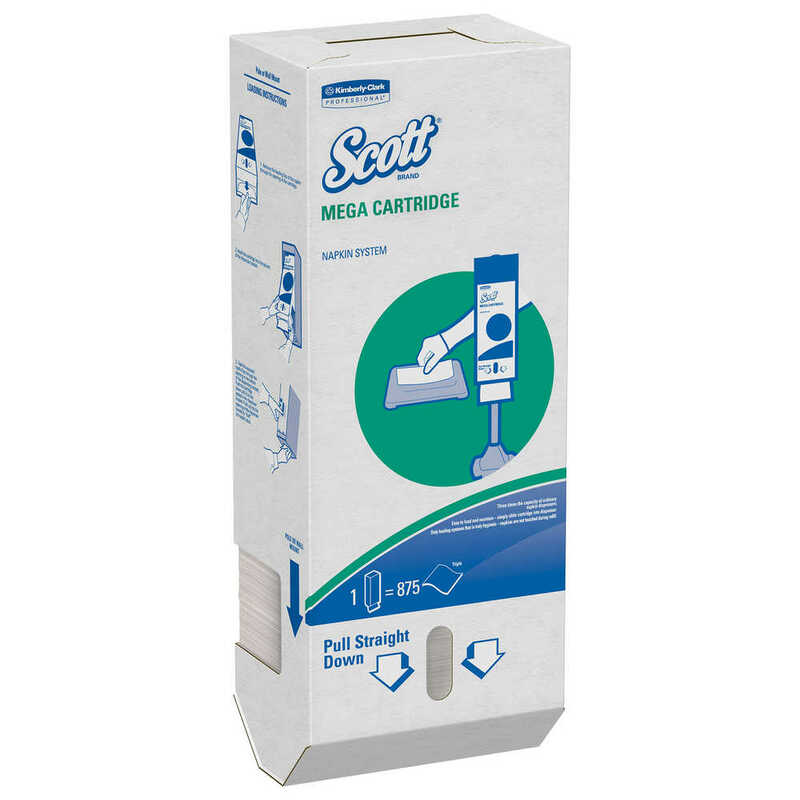 It holds one Scott Mega Cartridge refill, which consists of 875 napkins. 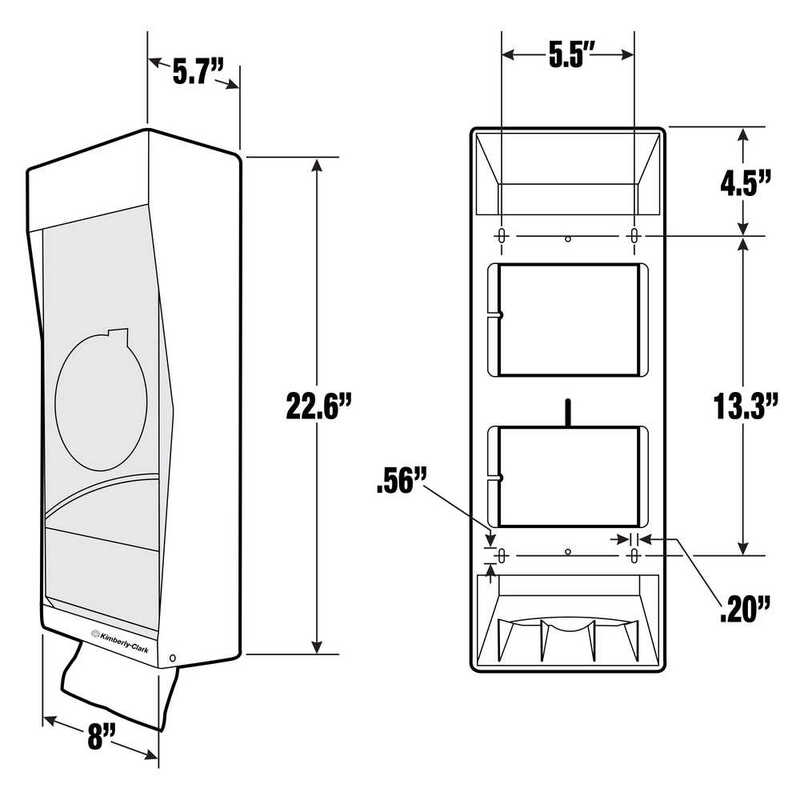 The strong plastic bracket is easy to load and can be mounted on the wall to save space. 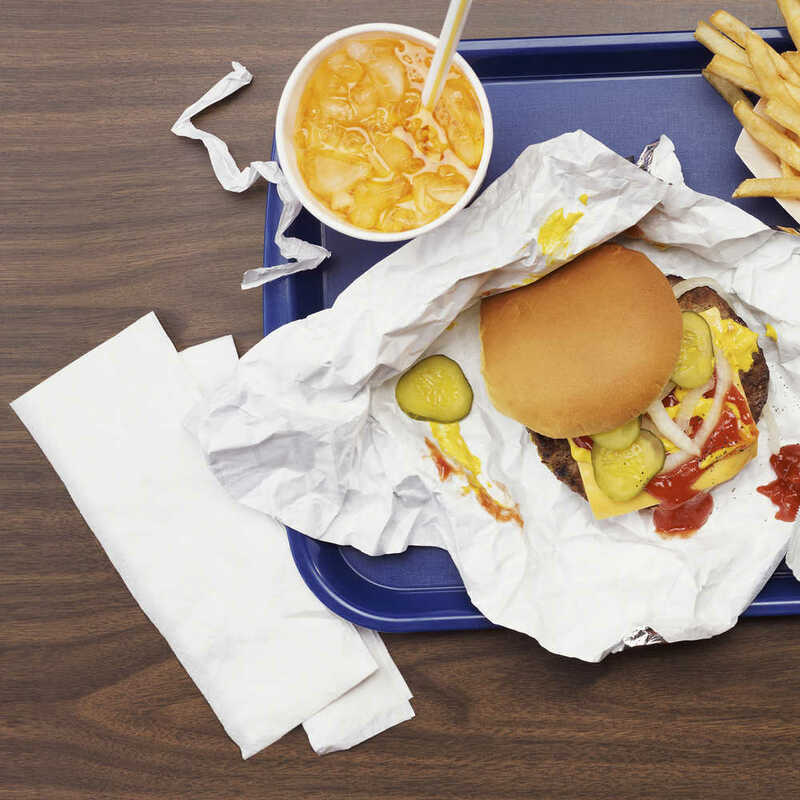 The bracket can also be used with the optional pole mounting system (sold separately), which lets you place the bracket just about anywhere you want within your foodservice facility (café, cafeteria, restaurant). 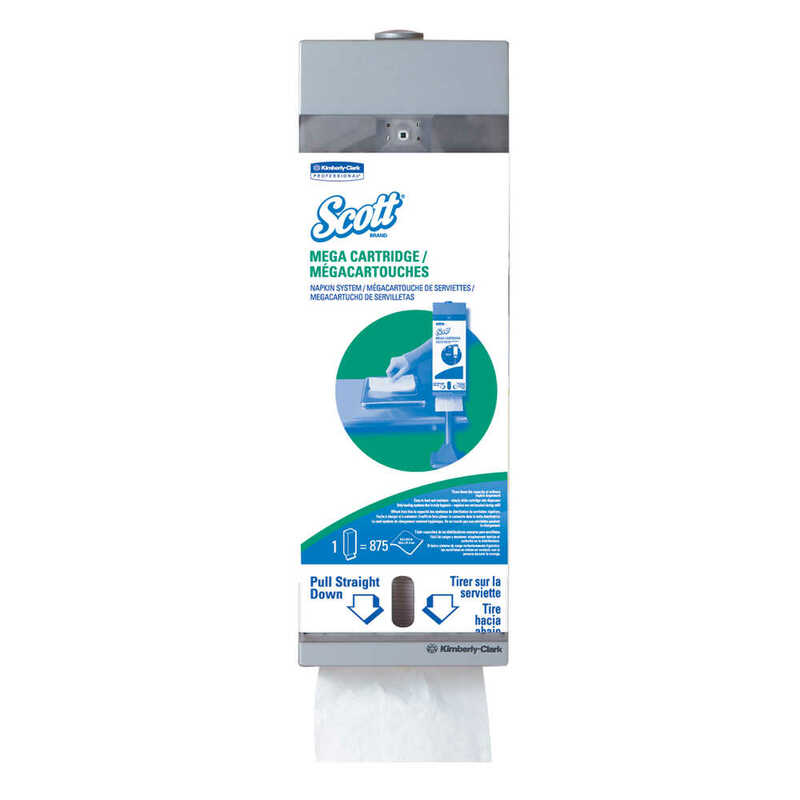 When you want a fast, simple napkin dispenser, choose the Scott Mega Cartridge Dispenser System.